Tech N9ne’s Coming To Lawrence, Kansas In 2012! Class is in session and Strange Music is coming to take you to school! 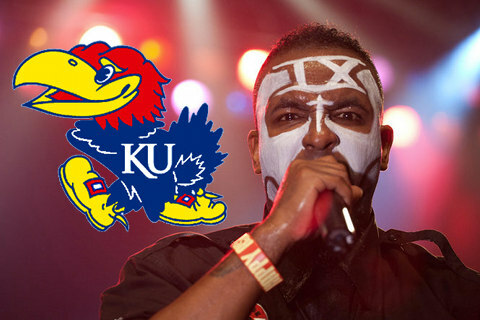 2012 wouldn’t be complete without a Tech N9ne visit to the Jayhawk Nation! On October 10, 2012 Tech N9ne will be appearing at The Granada in Lawrence, Kansas with special guests Krizz Kaliko, Stevie Stone and CES Cru. Doors open at 7PM. It’s going to be an all-out part, so don’t miss your chance to catch Tech N9ne live at the Granada! CLICK HERE TO GET YOUR VIP MEET & GREET EXPERIENCE PACKAGES!